That phrasing, since it includes "go out," sounds more datelike to me. 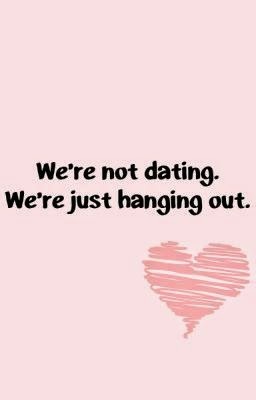 Hanging out is great, but dating someone you love or could eventually love is even better. On that note, saying, "Be honest," is rude and unnecessary. Get an ad-free experience with special benefits, and directly support Reddit. We've been hanging out a lot lately, he loves helping me every time he gets a chance, He used to be a cook in a good restaurant, he sort of lost his passion for cooking due to his toxic work environment I dont understand how people can go on multiple dates, i dont really remember going on on any, most of the times is like you said, you just start to hangout, then start talking more and more, then suddenly theres just something pulling you towards them and suddenly you guys are making out and figuring out if its dating. On top of talking to you in a totally platonic way, the complete lack of any romantic overture may indicate that you're not on a date. If you didn't specifically ask me on a date and I didn't specifically ask you on a date, it's not a date. Courtney Cook is a sophomore at the University of Michigan studying creative writing and art and design. We have flair for men, women, trans folks, and gender neutral people. The word "date" needs to be in the question when they ask me to hang out. If we're hanging out, we're not going to be making out. 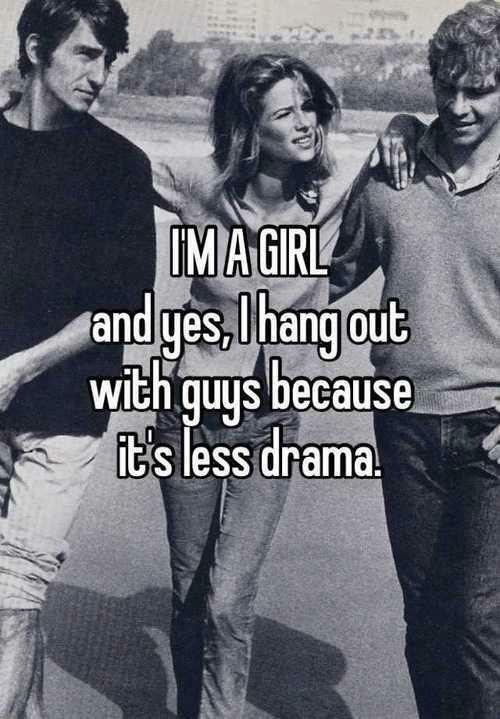 I wouldn't use the words "go out" in a friend hangout context.